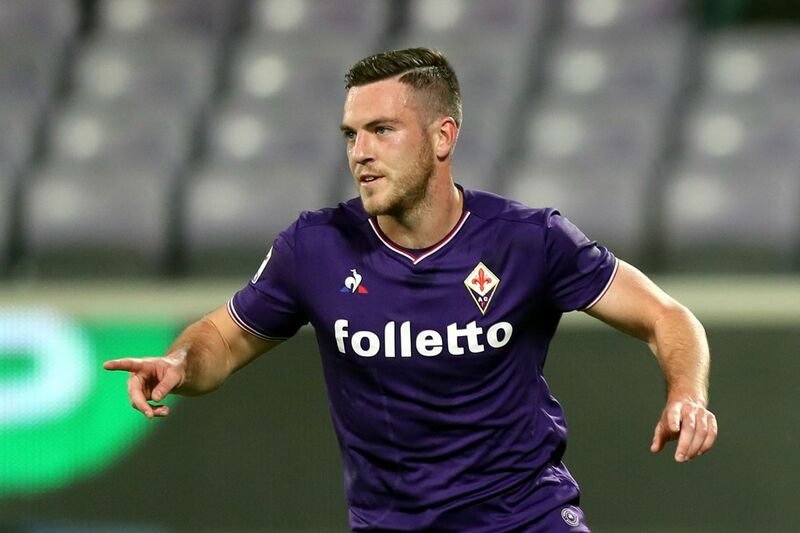 Fiorentina midfielder Jordan Veretout has reportedly emerged as a transfer target for Arsenal, according to Le Foot. It is understood, Arsenal midfielder Aaron Ramsey has already agreed to join Juventus at the end of the season, that has left Unai Emery needing to find a replacement and the report suggest that Aston Villa’s Jordan Veretout would seemingly fit the bill. The Frenchman had a disappointing spell with Villans during the 2015-16 campaign, with 25 appearances being made in the English Premier League. However, the 26-year-old midfielder has scored 13 goals in 63 outings for Fiorentina in Serie A, and the Italian club may be open to make a substantial profit on the attacker. La Viola would likely to demand €25m if the north Londoners make their move in the summer transfer window.